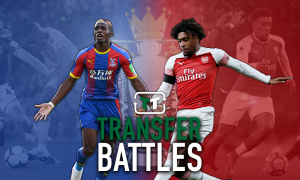 Underrated: This Crystal Palace ace must make their first start of the season against Watford | The Transfer Tavern | News, breakdown and analysis on all things football! 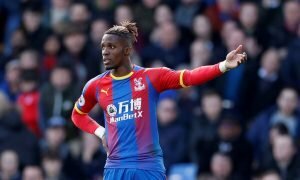 Crystal Palace will be desperate to improve on their last Premier League outing as they were convincingly beaten by Liverpool, after kicking off their campaign with a win at Craven Cottage. 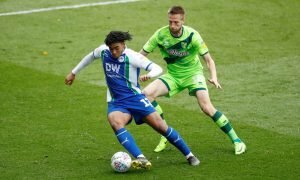 The Eagles have started this season brightly under Roy Hodgson, but there are still a number of changes that need to be made in terms of the starting lineup. Indeed, the Englishman kept the same starting XI for his side’s opening two matches, but having witnessed their last performance, it’s about time he turned to his bench. So, with a trip to Vicarage Road to face Javi Garcia’s high-flying Watford up next, perhaps the Palace boss will give some of the less fortunate players a starting place. One man who has failed to break into the starting XI from the off is summer signing Max Meyer, who joined on a free transfer after departing from the German Bundesliga. Indeed, the German has attracted the interest of some of the big guns in the Premier League over the years, but he opted to move to Selhurst Park and is awaiting his first starting in the English capital. 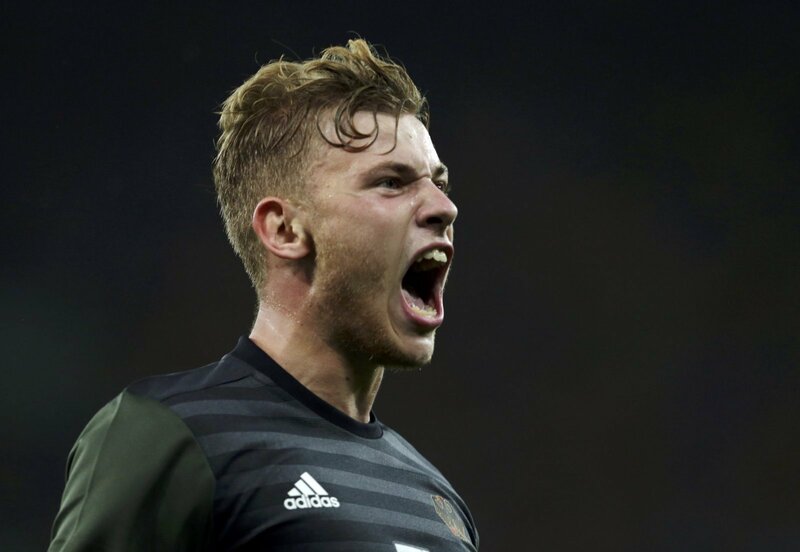 Interestingly, he may not have to wait long as the Eagles didn’t pose much of a threat through the middle and this was an area of weakness, so drafting Max Meyer into the side would help provide more stability and would also give them an added attacking threat and creative spark in the final third.